KNF micro-diaphragm gas-sampling pumps are compact and powerful with patented technology that guarantees high performance. 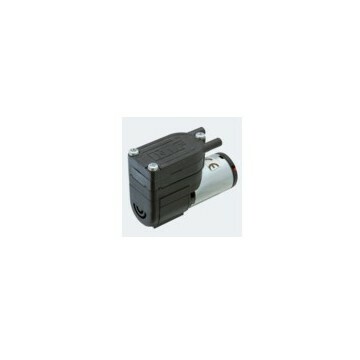 DC motors of variously rated voltages are available. These micro gas pumps are perfect for portable medical devices, as well as analytical instruments and confined space air sampling.